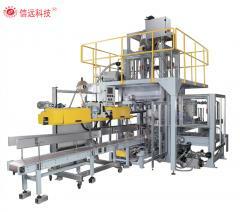 A device for sewing a bag of plastic woven bag (object), paper bag (object), paper-plastic composite bag (object), aluminum coated paper bag, etc. 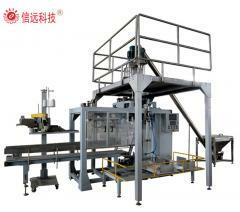 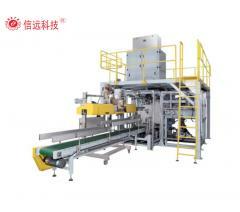 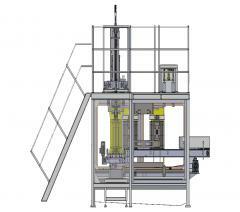 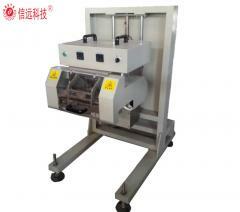 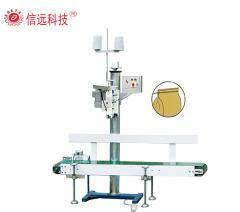 A machine for sealing a package filled with material. 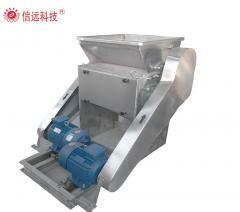 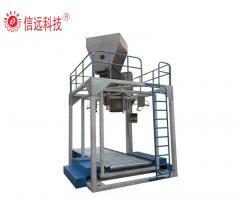 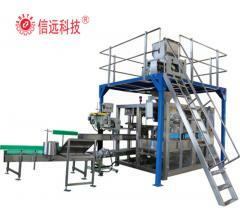 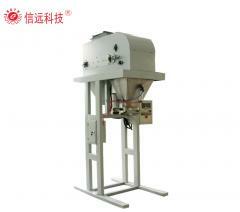 Urea grinding pulverizer used for Urea pulvering in fertilizer industry.